Study at La Trobe and graduate career ready, adaptable, informed and innovative. 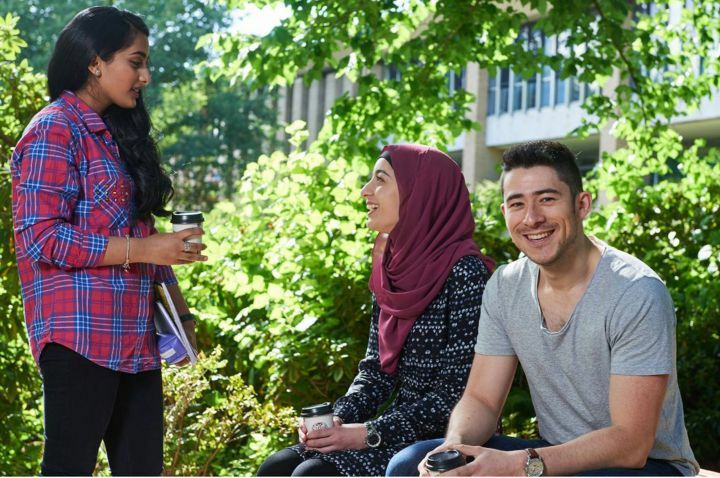 By choosing La Trobe, you'll join bold and independent thinkers, get hands-on experience, gain a global perspective and graduate ready to change the world. We rank in the top 400 universities (representing the top 1.2 per cent) in three major international rankings systems: Academic Rankings of World Universities, the Times Higher Education World University Rankings, and The QS World University Rankings. We are also one of the world’s best young institutions and ranked in the QS Top 50 Under 50 universities in 2016. We’ve co-developed our Career Ready Advantage program with distinguished employers so we know how to support you to get a job. Our Career Ready team will provide you with expert advice so you can map your career path and develop the skills, experience and connections you need to achieve your goals. Most of our degrees will provide you with an opportunity to complete Work Integrated Learning (WIL). This may be an internship, clinical placement or a subject that embeds you in a workplace setting. Work Integrated Learning consolidates what you’ve learned in the classroom by challenging you to put your theoretical knowledge into practice. 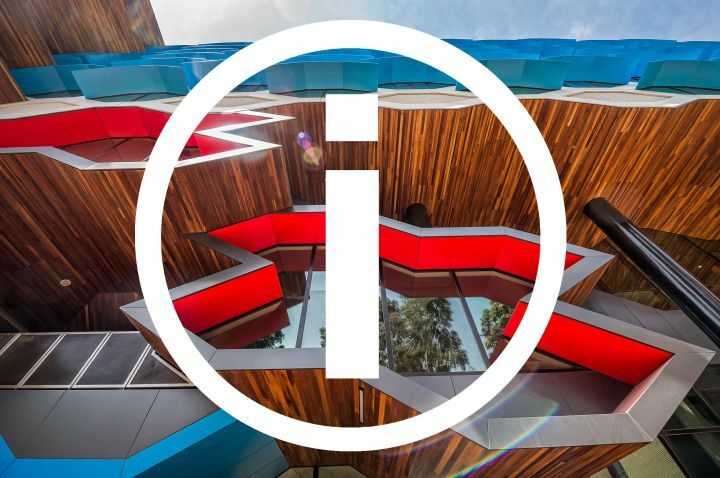 As a La Trobe student, you’ll have access to the latest facilities. Whether it’s our state-of-the-art Moot Court, full audio recording studio, on-campus public health clinic or $288 million Centre for Agribioscience, we’ve got the tools you need to learn, create, build and explore. Our industry partners provide internship opportunities and curriculum advice, cooperate on research initiatives and, in some cases, provide representatives who teach. 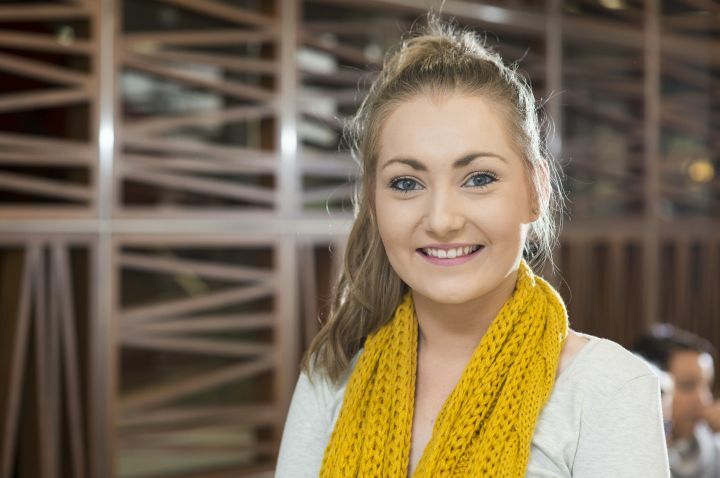 As a La Trobe student, you’re guaranteed to engage with industry during your degree, giving you valuable opportunities to network, gain practical experience and graduate career ready. Our students run a huge range of clubs and societies across our seven campuses, so you’ll have plenty of opportunities to meet people who share your sporting, political, musical, academic, cultural or literary interests. You’ll make friends while learning valuable skills such as teamwork, time management and leadership – the things that look great on a CV. We have a comprehensive transition program to support you from the moment you receive an offer to the day you complete your degree. We offer study support services, skills development workshops, wellbeing initiatives, housing and employment assistance and career development advice so you can reach your highest potential. We are one of the largest providers of higher education to regional Victoria, with seven locations across our campus network. Our multiple locations offer different landscapes and experiences – from busy metropolitan life to small community living – with our largest campus located within one of the world’s most liveable cities: Melbourne.